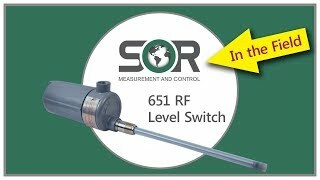 Single Point RF Level Switch - SOR Inc. The 651 single point RF level switch provides basic, single-point switching for use as an alarm or level indication. It’s virtually immune to process coatings on the probe, making it a useful solution for many tough level applications. With no moving parts, the 651 single point switch with self test is well-suited for applications where other technologies struggle with accuracy. 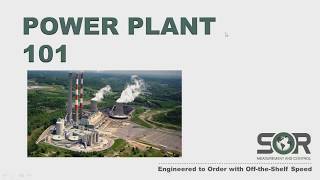 SOR offers many special services in support of our Original Equipment Manufacturers and other large volume customers. Examples include special naming, exclusive name plates, discriminative labels and even distinctive model numbers or designators. SOR will support and accept orders for the Representative’s special M3Y promoted products. 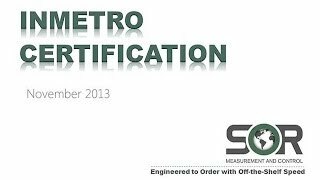 If this program is selected by the customers, SOR will provide M3Y labeled units so that the Representative will know who purchased the products and the Representative can provide exceptional after sales service.